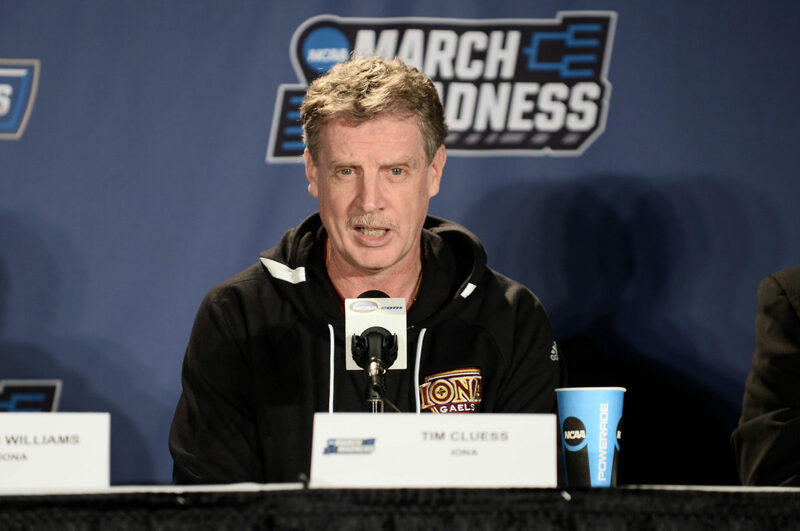 Iona coach Tim Cluess and Loyola Chicago coach Porter Moser remain the favorites to become the next head men’s basketball coach at St. John’s, but there is a power struggle within the administration, sources said Monday. Joe Oliva, Vice President for Administration, favors the 50-year-old Moser, who met with administrators Monday night, sources said. Others within St. John’s, including new athletic director Mike Cragg, support the 60-year-old Cluess, who has also interviewed, sources said. “As of Friday, the job was Tim’s,” one source said. 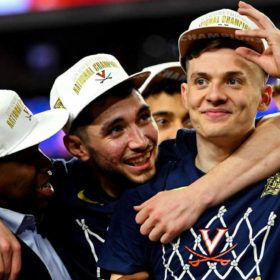 Meantime, a third option could still emerge, potentially including Duke associate head coach Jon Scheyer, sources said. 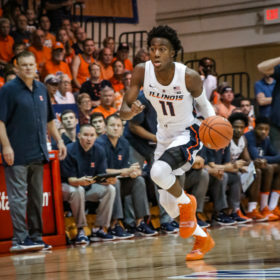 St. John’s assistant Greg St. Jean, who has been running workouts with the current players, has also met with administrators, sources said. Chris Mullin officially stepped down as coach on April 9. Moser is 246-226 (.521) in his career with just one NCAA Tournament appearance in 15 seasons as a head coach. 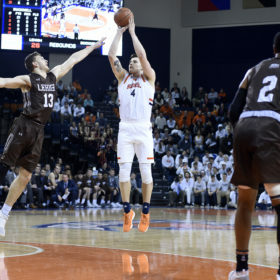 In that one season, he led Loyola to the Final Four in 2018. Cluess played at St. John’s and Hofstra and is 297-131 (.694) as a head coach. He has taken Iona to six NCAA Tournaments in nine years, including the last four but has yet to win an NCAA Tournament game. Iona is often a bottom-tier seed because it plays in the MAAC. Meantime, the clock is ticking. The NCAA late signing period begins Wednesday and the first live recruiting period is April 26-28. 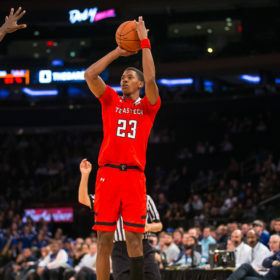 St. John’s has already lost several players from its roster, including juniors Shamorie Ponds and Justin Simon, who declared for the NBA Draft, while freshman Bryan Trimble and sophomore L.J. Figueroa have entered the transfer portal. 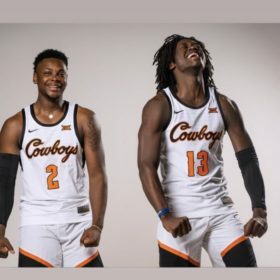 Class of 2019 junior college recruits Cam Mack and Valdir Manuel have both re-opened their recruitments. “They need to make a hire before Easter weekend,” one source said.